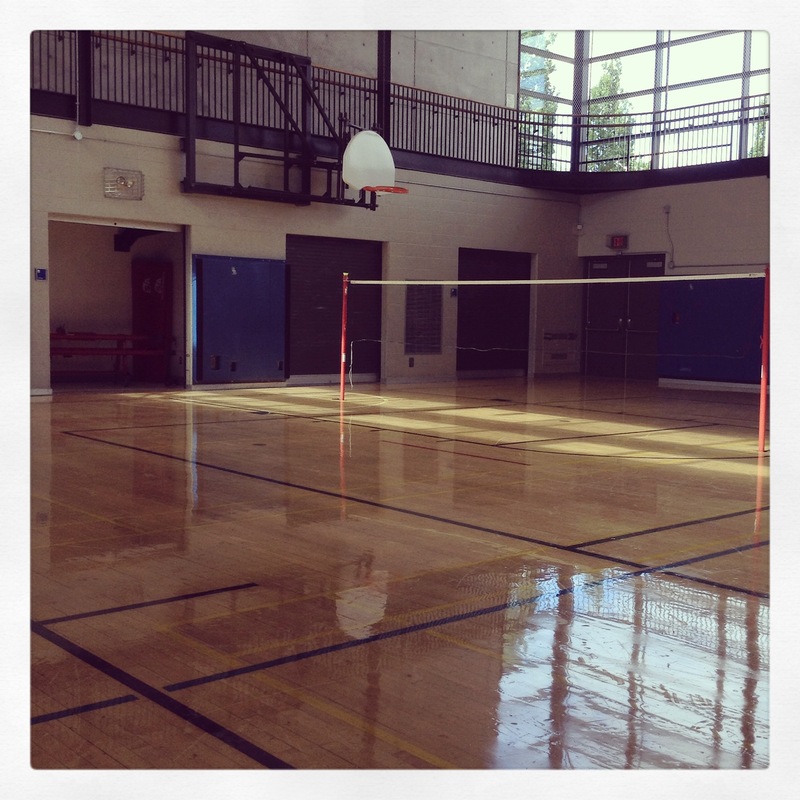 Saturday mornings you will often find my family at the badminton courts at our local community center. Here my husband, a badminton enthusiast, teaches my daughters and I the craft of hitting the shuttlecock over the net. As beginners, we do not give my husband a good workout – that he gets when he plays with other experienced players at the courts. How fun is that?! 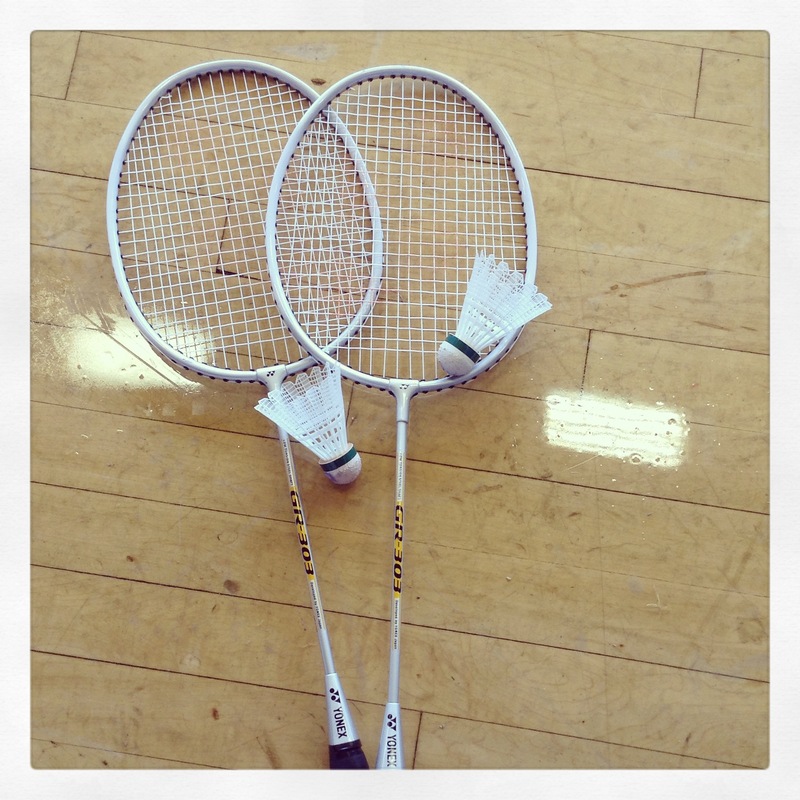 It has been years since I’ve played Badminton; brings back happy memories! That is good to hear. We are certainly making memories when we go out to play. I’ve played badminton and I am sure it is a far cry from the game your husband plays. I’m fascinated by those who play it well or on a professional level. Except for the equipment, it hardly resembles the game I play. I used to play this game in our school. This game is still alive in our schools in Middle East! It is a wonderful game – and a great way to get children to be physically active.